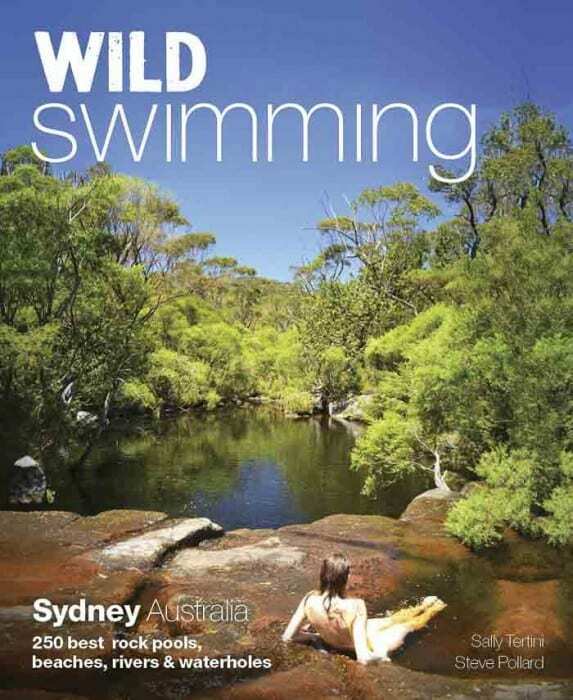 Buy Wild Swimming Sydney Australia 250 best rock pools, beaches, rivers and waterholes by Sally Tertini and Steve Pollard on Booktopia here. 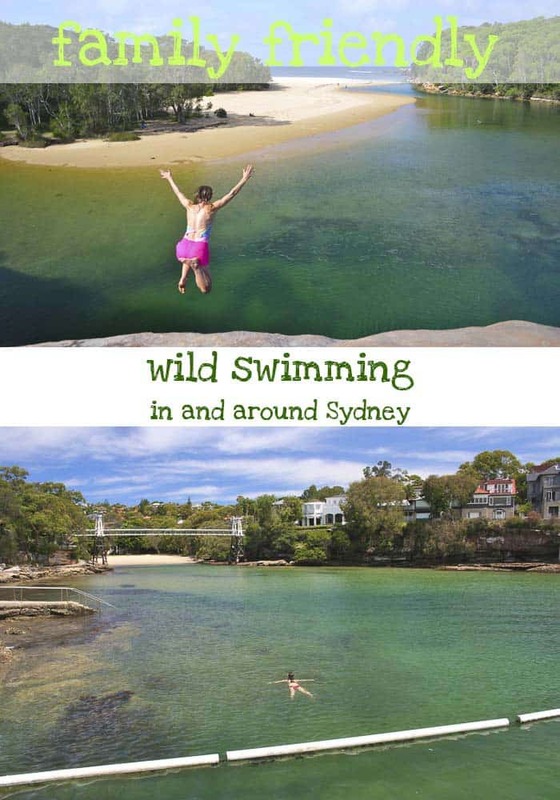 Buy Wild Swimming Sydney on Kindle immediately here. 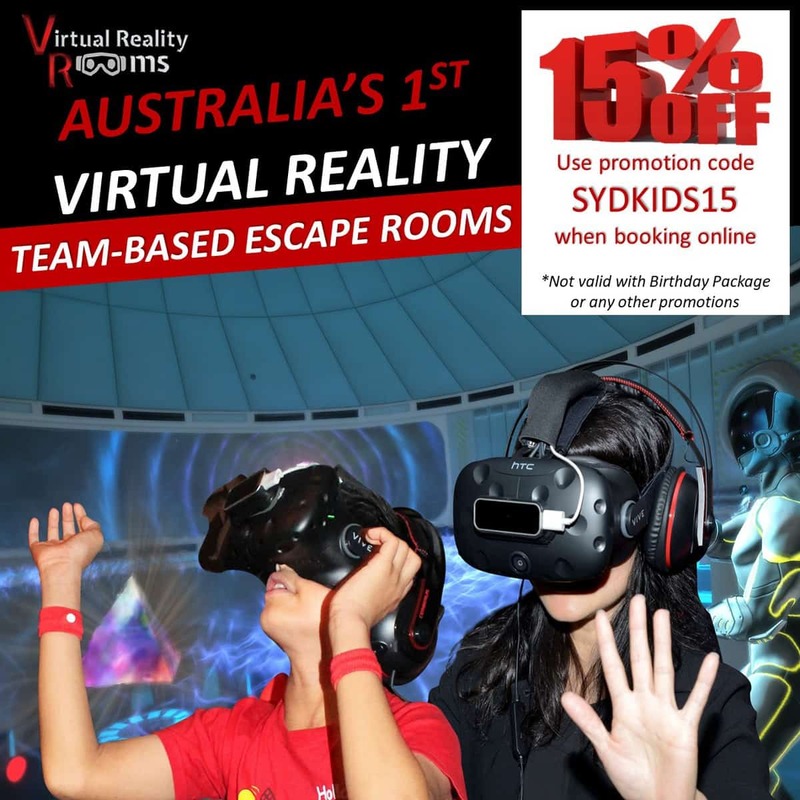 This would make a fantastic present for any Sydney family. I know I will be using it to explore new places; who doesn’t love to swing over a water hole or float lazily down a river. 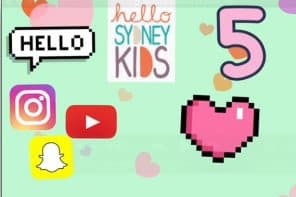 Sally has put together a post just for blog readers, with her handpicked selection of five of the best unique spots that will delight Sydney families. Take it away Sally! Wild swimming is swimming for pleasure in natural waters. If you’re a parent who loves wild swimming you need not be limited by your nippers, because wild swimming isn’t just good for adults, but kids too. Together you can share in the fun of exploring new places, get out as a family and enjoy Sydney’s beaches, sea baths, rivers and lagoons. 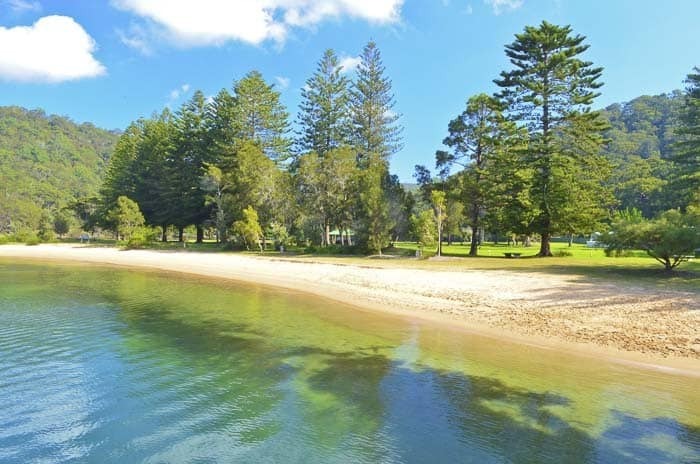 You can drive right to this secret treasure of the Eastern Suburbs, and with so much to offer it’s difficult to understand why Parsley Bay is not more well known! A net encloses much of the bay, and its narrow finger pokes so far into Vaucluse that the water is unfailingly calm and protected. The sandy beach slopes gradually into the 180m enclosure, making it ideal for paddlers. To keep the older kids amused there’s also a wharf adjacent to the net, which is great for jumping off. For confident swimmers the net itself even provides interest, with seahorses often found clinging to it – so be sure to pack the goggles! Refreshingly, Parsley also lacks the glamour or social scene that accompany most other beaches and pools in the area – you’re ok wearing your nanna swimmers here, so what are you waiting for?! Read more and see more pix on my Parsley Bay post on this blog. Despite its relative proximity to Sydney, The Basin carries a wonderful sense of being far removed from it, as the usual way in and out is by ferry. The regular 20 minute service from Palm Beach is fantastically scenic, so you shouldn’t hear any “Are we there yet?”s! Travelling in this way really makes you feel like you’ve arrived somewhere special. And special it is! 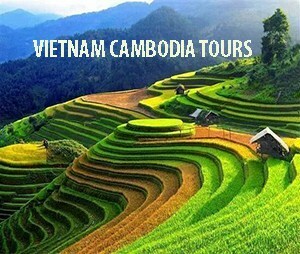 Come as a day tripper or stay overnight as a camper. See post about camping at The Basin here. 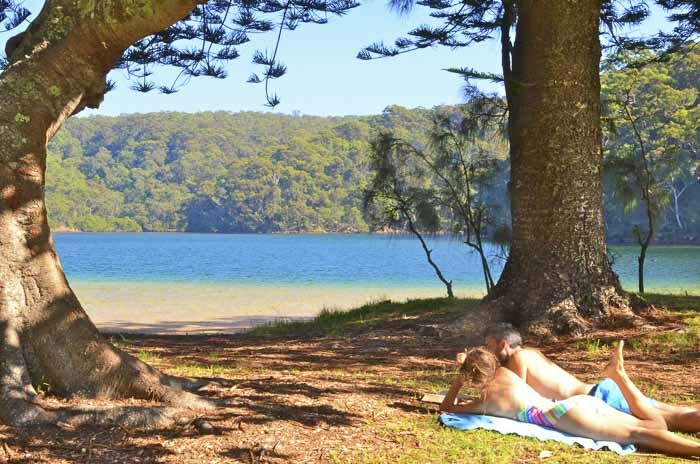 The idyllic spot is set within Ku-ring-gai Chase National Park and is characterised by its Norfolk Pines, and friendly resident wallabies that loll in the sunshine on grassy flats. 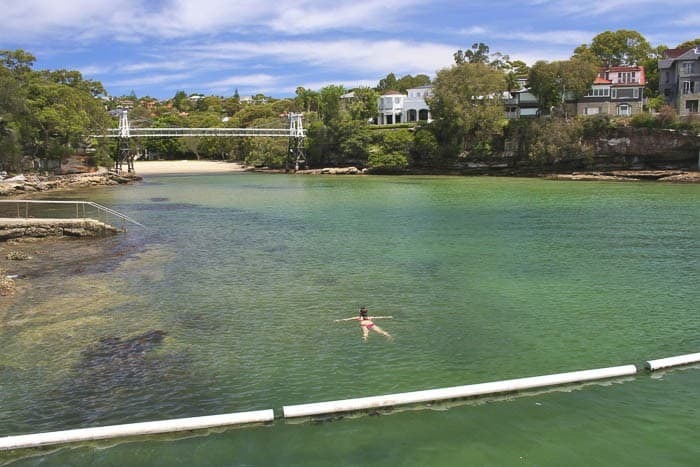 The water in the 500m saltwater lagoon is as safe as it gets with incredibly placid water and gently tapering sandy floor, as well as a shark net spanning the narrow entrance to Pittwater. Wattamolla always seems to turn it on. 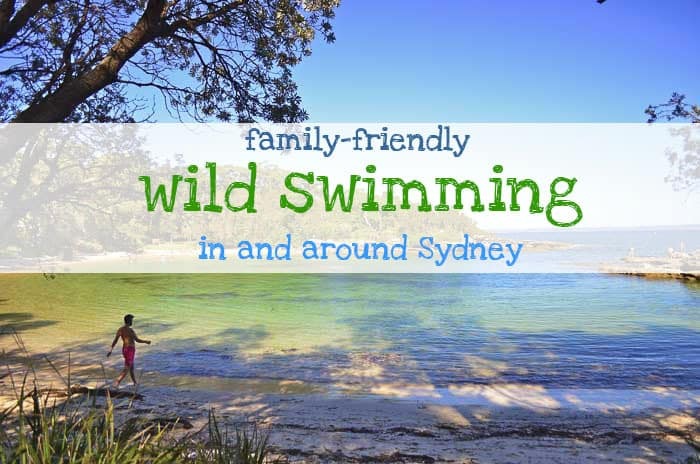 Not only is it beautiful, but this wild swimmers’ paradise is large and varied enough to satisfy the whole family. And with grassy flats, a huge sand bank and a shady casuarina grove, it’s one of the very best places in Sydney to spend the day! 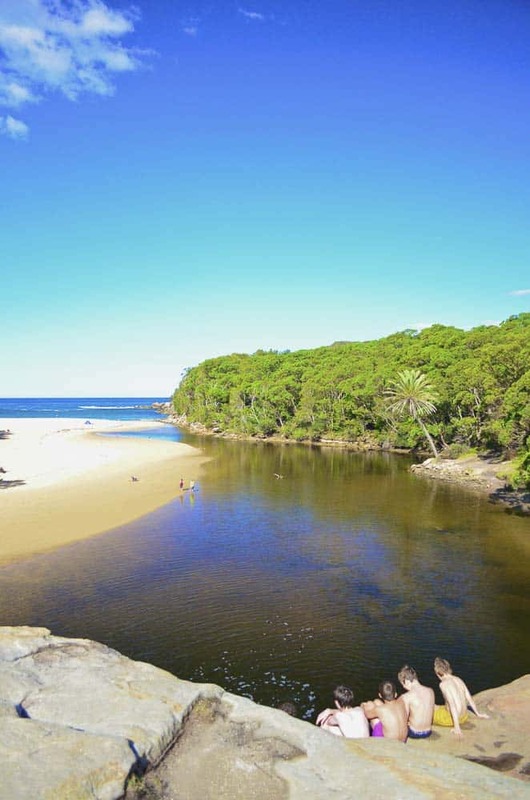 Follow the line of cars in Royal National Park to this coastal lagoon nestled in a protected cove and hugged by a wide sand bar. The lagoon stretches for 300m and is excellent for youngsters as it rarely gets too deep to stand. The water is usually deliciously warm in summer, making it a good choice for babies and tots too. A waterfall provides jumping opportunities for adventurous tweens and teens, with various heights up to 10m. Though officially prohibited, revellers can always be found hurling themselves into the water with whoops of delight! Honeymoon Bay is the stuff of postcards – a 90m-wide wineglass-shaped bay with crystalline water that’s probably calmer than you’ll find in your bathtub! 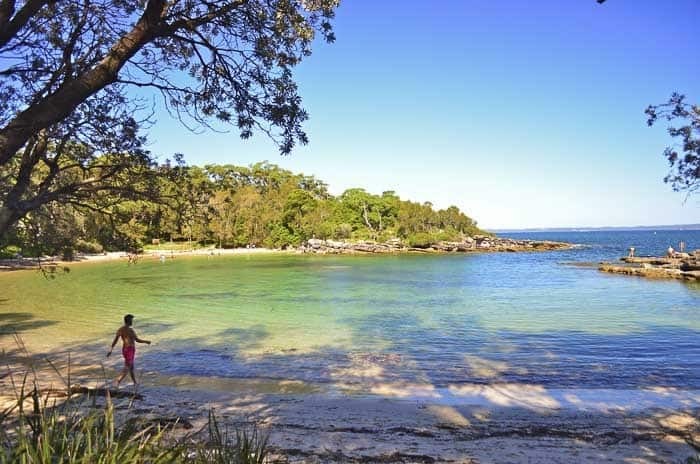 Despite its name, this Jervis Bay gem is not the place for a quiet romantic getaway – but for a family holiday it can’t be beaten! The basic campground, which hides in the bush behind the beach, is extremely popular, and the joyful warbling of children is ever present. 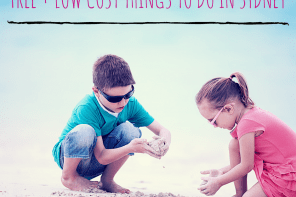 There really is something for the whole family, with gradually shelving sand, great snorkelling, low jump rocks and interesting headlands to explore. 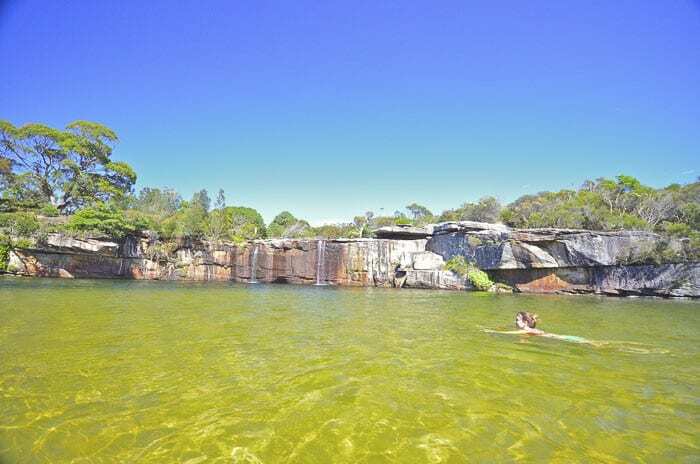 It couldn’t be easier to get a dose of the bush here, because despite its National Park location, you can practically drive right to the waters edge at Ingar Dam. The dam has a real peacefulness to it, but the big draw card for families is its bush campground. 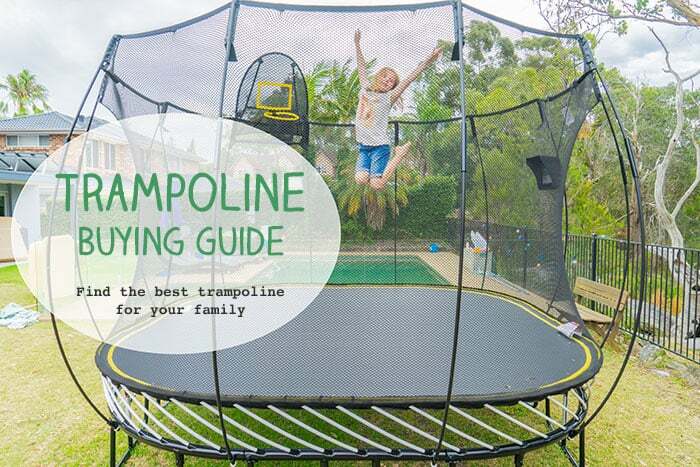 Come here if you like the idea of escaping the city with the kids for a weekend of back-to-basics camping, surrounded by the smells of the bush, and punctuating your day with swims. 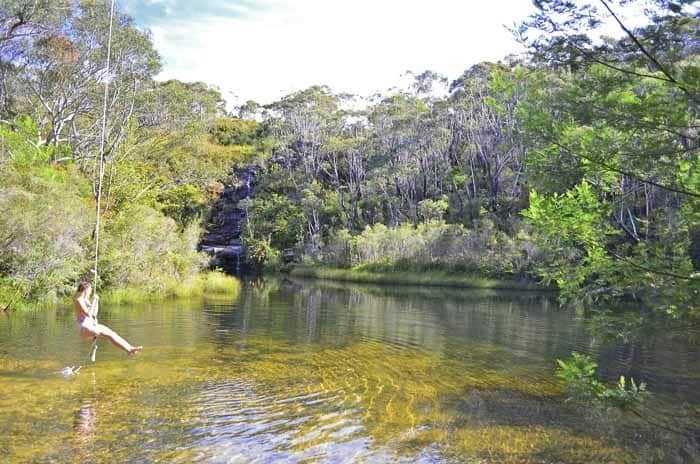 The 70m long dam occupies a sunny hollow in the Blue Mountains, and is edged by reeds and ferns. The water is generally not overly deep, making it good for children and paddlers. In the sandy shallows, rope swings dangle from the overhanging trees and allow you to zoom out over the inviting, luminous green water. The small (free!) 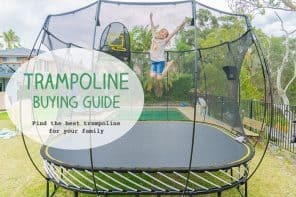 campground is very popular, especially on summer weekends and holidays. Though you can of course visit as a day tripper, bring your tent so you can enjoy Ingar to its fullest. 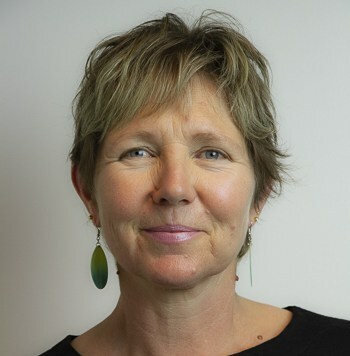 Thank you so much for this post Sally, you’ll inspire many adventures I am sure. Click on the book cover to go straight over to Booktopia ! And here’s a photo for your favourite Pinterest boards. Fantastic post. I will be putting this book on the xmas list – I love wild swimming. I was wondering when someone would be putting a book like this out, since wild swimming took off as a big thing in the UK after the wonderful book by Roger Deakin (Waterlog). He has since sadly passed away but created a fabulous movement towards enjoying (and therefore respecting) wild places. I’d love to go and do some wild swimming in Scotland – my sister has been swimming in the North Sea a bit in a wetsuit. Seems to have taken off a lot there, and ocean swimming is getting more and more popular here. Quite right! This looks fabulous, might see if I can find one that’s accessible when we’re down in February, if the summer stays this hot I think we’ll need a few dips. I’d love to see something like this in and around Brisbane, I’m not a surf swimmer and the number of still spots we’ve found have so far been quite limited, our Gold Coast canals are a little shark infested for swimming.